Lantern Bug: Who is the Lantern Bug? Who is the Lantern Bug? Hi everyone, my name is Chiara. 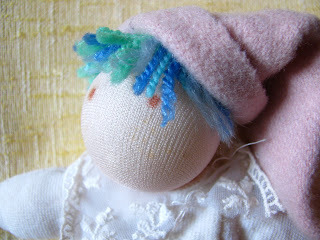 When I was a little girl, I used to stare at my granny while she was sewing. With contempling and learning eyes, I suddenly felt in love with the needlecraft world. 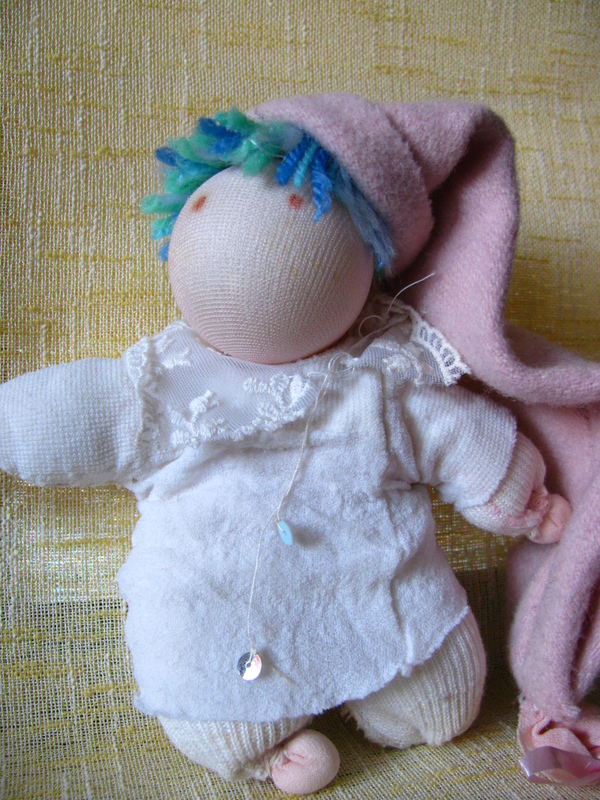 I learnt that all of those things can be produced with our very own hands, and creating clothing, objects and accessories rapidly seemed - and seems! - to me the most beautiful thing on Earth. 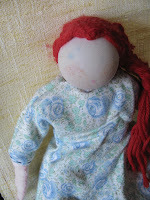 I was a tiny five-years-old girl and already had my darning-needle and coloured cotton and nylon threads, ready to create a new whole wardrobe for my dolls..or dolls themselves! Later, my big love for bags and accessories. So, what with one encouragement and another, here I am to propose to you bloggers my creations, hoping they are to your liking. I will also share with you my new ideas and projects and I hope to find someone with whom to reciprocally share our personal "sewing experience". I draw, paint, play the guitar, sing and in addition to bags, I also take delight in making little crafts, ranging over bath and beauty products, greetings cards and other little things suitable for gifts. In my daily life, I am a college student in Art Diagnostic for Conservation and Restoration of Cultural Heritage, learning a material approach to art objects and feeding my inborn curiosity for materials and their chemical and physical properties.